It’s no secret that we love everything anime here! We’ve created lists of our favourite villains, protagonists, and half-humans, and here we explore the 10 most popular non-human anime characters. Yato is the deeply complex God of Calamity in Noragami and is the absolute master of keeping everyone guessing. He may not have a shrine, but Yato has big dreams and values his friendships above all. CC (also known as C2) is an immortal witch from Code Geass and is the one who gives Lelouch his Geass. While she comes across as cold and emotionless, CC is incredibly intelligent and remains Lelouch’s partner to the very end. As the older brother of Yukio Okumura, Rin Okumura is the half-demon son of Satan and his greatest wish is to become an exorcist and defeat his father. He may have quite a temper, but Rin is actually a very kind-hearted character. Kuroshitsuji bring us Sebastian Michaelis, a demon butler who is incredibly loyal to his master, Ciel. As he never sleeps, Sebastian has plenty of time to perfect his tasks and will go to incredible lengths to protect his master. Isla from Plastic Memories is a Giftia which, in the world of Plastic Memories, means she is an android said to be the most accurate imitation of a human the world has ever seen, so she would probably be very good at online pokies NZ. While she is socially awkward, Isla is a kind and generous character. Celebrated as the boss of the Demon World’s Easter District, Staz Charlie Blood from Blood Lad is a vampire and a complete otaku. He, just like us, loves all things anime and manga and his greatest dream is to visit Japan. Kaneki Ken was once just a shy kid who preferred the company of books to people, but after a fateful date with Rize Kamishiro, he becomes a flesh-eating ghoul. 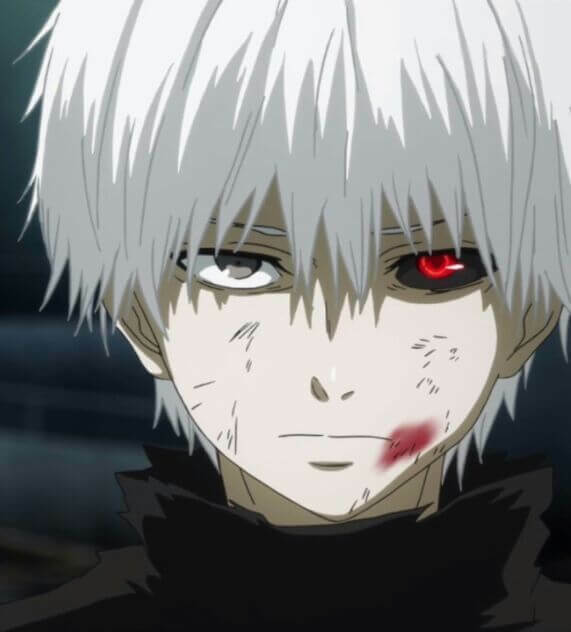 The transformation of Kaneki is amazing to watch, especially his prowess with kagune weapons. A member of the Occult Research Club, Koneko Toujou is a 15 year old high school student who just happens to be the devil reincarnated. 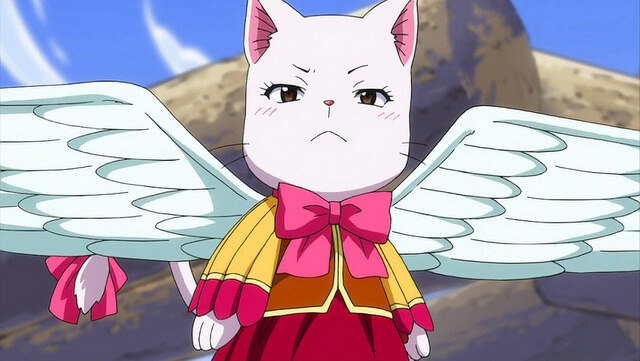 A deeply complex character, Koneko is also an amazing bare knuckle fighter. Best described as the epitome of an anti-hero, Lucy/Nyu is the protagonist in Elfen Lied and is a Diclonius. This newly evolved species possess psychokinetic abilities and while Nyu may look like an average human, everything changes when she turns into Lucy. Nona is an Arbiter which, in the world of Death Parade, means she judges the souls of people and sends them either to the void or to be reincarnated. Not only is incredible at what she does, but she is also the head of all Arbiters.